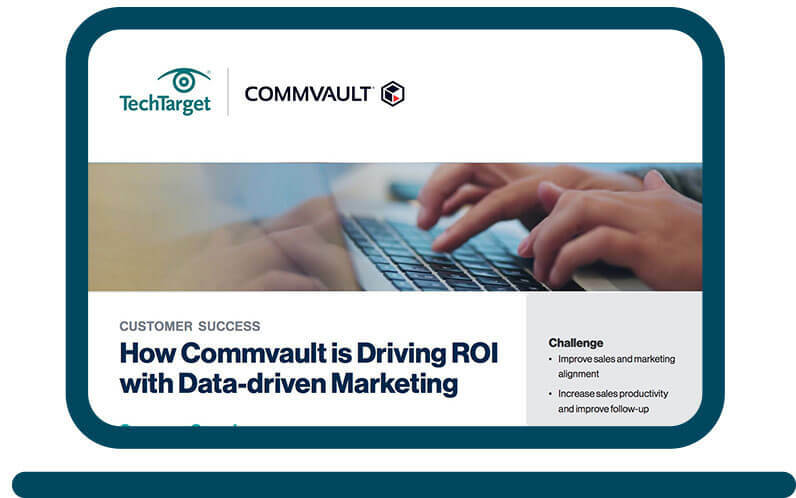 With a strong team approach, TechTarget worked closely with Commvault to develop a comprehensive marketing strategy for near-term results and more strategic ROI. 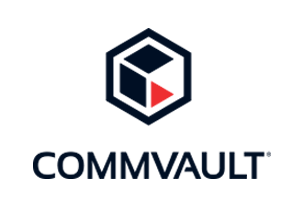 Using in-depth analysis of demand behaviors across hyper-targeted websites, TechTarget helped Commvault gain a better understanding of their markets’ wants and needs.  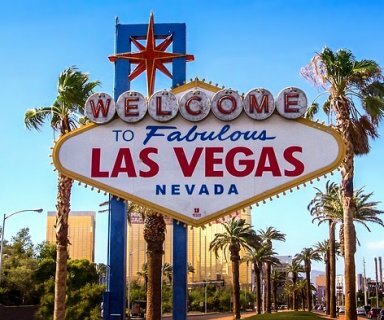 They quickly armed Sales with more better-qualified leads and the insights necessary to drive more aligned collaboration between Sales and Marketing. 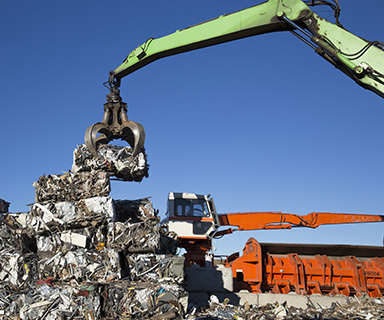 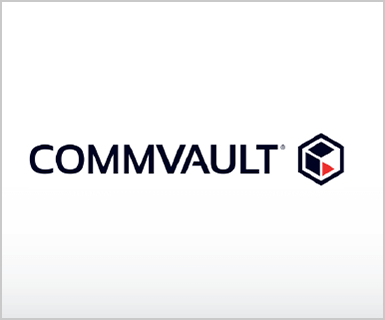 Commvault fuels their pipeline with Priority Engine.